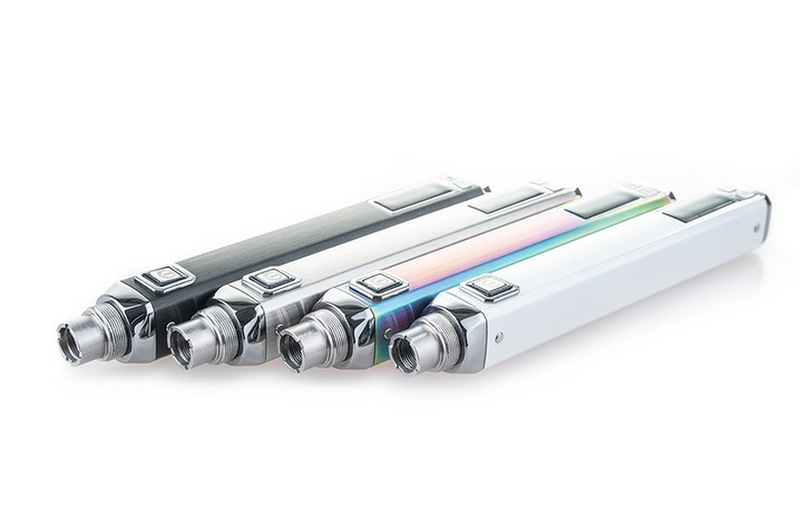 Innokin have introduced a much-improved upgrade to the iTaste Version 3 in a newly designed robust housing in a choice of four colours. Not just satisfied with a fresh look they have also included a performance boost to this model including a new screen that is the best I have seen personally on any ego type device of its kind. Innokin products have gained a reputation for reliability and quality at an affordable price and an ability to produce these products in large volume to satisfy market demand that is useful as the iTaste VV4 VV/VW device will appeal to a great many of the growing Innokin fan base worldwide and to people looking to quit their smoking habit! The iTaste VV4 was sent directly to me from Innokin and arrived in a cellophane wrapped blue/white outer cardboard casing and housed in a sturdy plastic container with the VV4 located inside it. Innokin, as I have mentioned before, have as always paid attention to their products presentation and this as always is very well presented. You have a choice of four colours with the VV4, which includes Black, White, Rainbow, and Silver so be sure to check you have the correct colour before purchasing and opening. Also please check the warranty period should any be included with this device prior to purchasing as well. The top outer cover displays the new Innokin logo in the top left-hand corner with the MVP 20W logo situated one-third of the way down and centered above an off-centered window to the left. The front of the box houses a barcode/scratch & check security code to verify the contents authenticity so, please check this before you spend your hard-earned money. Think clones! On the left-hand side of the box, you will find an age and health warning while on the right-hand side depicts the standard safety logos. Removing the plastic container from the sleeve, you will see a blue strip around the outside with a repeat of the information to be found on the outer sleeve. The rear contains a repeat of the product features as well. Remove the open sticky tab on the front and lift the top cover off to gain access to the VV4 inside along with the USB charging cable and underneath the foam housing a user manual with an Innokin sticker displaying the Innokin logo. The iTaste VV4 is the newest in the line of bestselling Innokin Technology iTaste VV/VW vaporizers and features a wider range of both Variable Voltage and Variable Wattage including advanced safety features which includes ‘Vape while charging’ Technology. Press the power button three times in rapid succession to turn on the iTaste VV4. Once the iTaste VV4 is turned on, hold down the power button to activate the atomizer and vape. When the iTaste VV4 is not in use, press the power button three times in succession to power off the iTaste VV4 Advanced Personal Vaporizer. Always power off the iTaste VV4 Advanced Personal Vaporizer when it is not being used, or when it is going to be stored in a pocket, bag or purse. Voltage can be adjusted from 3.0 – 6.0 volts in .1-volt increments. The iTaste VV4 battery capacity level is displayed via green, yellow and red LED lights. Green = Almost Fully Charged. When the iTaste VV4 is fully recharged, the LED light will power off. Red = Low Power. Charge your VV4. The iTaste VV4 features automatic real-time atomizer Ohms detection. If the resistance of the atomizer is lower than 0.8, the Ohms bar will blink. If there is a short circuit, the VV4 screen will display the following and the LED light will power off. Threads are compatible with the following clearomizers: iClear16, iClear16B, iClear16D, iClear30, iClear30B, iClear 30s, iClearX.I Gladius, and other standard 510 threading. I have been using the VV4 now for just over three weeks regularly to test the functionality of this device as thoroughly as possible and also to gauge its overall performance for you. Firstly the shape of the device looks quite sophisticated especially in black which for me is the better choice of colour option in the range provided; clearly you can beg to differ which is why they have included more choice! It is comfortable to hold and very easy to operate so for first-time users you should give this some careful consideration when looking to make your first purchase of a vaping device. 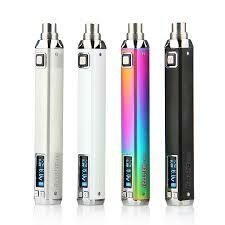 The iTaste VV4 has more than enough power for most of today’s vaping community built into its sleek design. The larger capacity internal 1000 mAh polymer Li-Ion rechargeable battery makes it a far more attractive option than its 800mAh predecessor giving you increased vape time with this model that in my opinion was a much-needed addition. The added increase in power makes it a far more viable option too, and I found it worked well on all of the cleromizers I tried it with, producing more than acceptable amounts of vapor for a device of its size. The newly included OLED screen is a massive plus, and you will find it far easier to read than any of the former models or indeed any other eGo style device. It is a bonus, and I hope it will be included in new product releases from Innokin as OLED should now become a defector standard on all new vaping devices excluding Mechanical mods of course! A Little pressure is required to activate a well-positioned fire button/On-Off switch, and the +/- function buttons situated below the screen makes for easy adjustment of your preferred power settings allowing you to fine tune its output to match the desired temperature required for the particular type of E-liquid you happen to be using. Another great advantage with this device is the inclusion of the much-famed charge while you vape facility that many of you know by now saves the day when you’re out, and the battery light turns red many miles from home. Just use the supplied USB connector giving the device time to accumulate some charge, and continue vaping while the device reaches its full capacity. The iTaste VV4 is most definitely a worthwhile update from the previous model if you are a fan of the portable mid-range type of vaping devices. 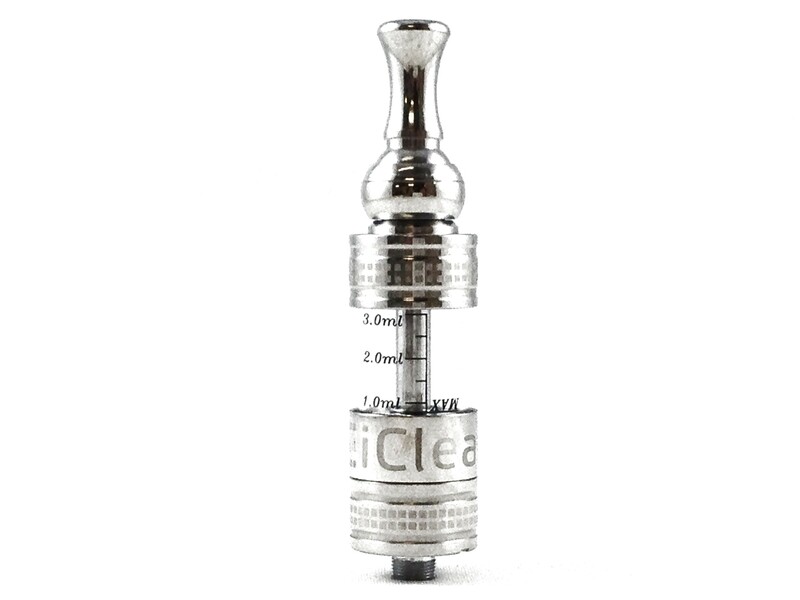 Innokin has made a wise decision with the inclusion of the clear OLED screen and a suitable increase in power that will better suit the new clearomizers arriving on today’s market with lower ohm coils attached. The fire button is well placed and functions well requiring little effort to operate it, and you will find this to be the same with the plus + & minus – buttons too. Also, remember to hold down the power button along with either the + or – buttons to switch between Variable Voltage and Variable Wattage modes. A small tip here for first-time users is to use the Variable wattage mode and select 7 watts to start with and adjust your settings up or down from there to suit your personal tastes and E-liquid density. 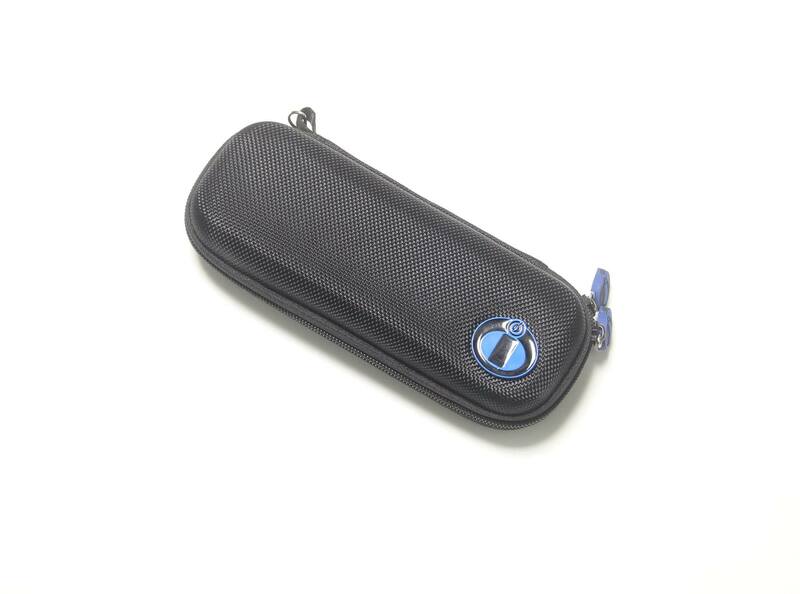 The new Innokin carry case designed primarily for use with the SVD2.0 works in nicely with the VV4 model as well allowing you to carry the device itself along with two 12ml bottles, or one bottle and a spare tank plus some spare coils or other necessities you think may be applicable for a day’s vaping. So do bear this in mind if you’re contemplating buying this device as it will add to the convenience of carrying it on trips with you. The only thing I found missing that should have been included was a beauty ring that clearly makes the seating of the new Kanger Nano as an example, look ascetically more pleasing to the eye. I’m not sure if this may have already been included in the final product release as this was sent to me before this, but a consideration for Innokin none the less. You can expect to pay around £35.00 $50.00 for this device that is clearly superb value for what you are getting. And as I have said previously, a very worthwhile consideration for those looking to make their first purchase Of an E-cigarette and start what I believe is a far better option to the traditional one with the bonus of saving yourself a considerable amount of money too! After all, why would you end up with a pile of ash when you can own some very cool vaping equipment, join an ever growing vaping community by way of social media, and make new friends who share the same interests and passion as you. And what better way to kick your smoking habit like me than right here and right now! Overall, a great little performer with a very reasonable price tag. For further details on the iTaste VV4 or any other Innokin product, please visit the Innokin website or contact your local brick and mortar store. Impressive for its size & price in this category. The battery will not last longer than 4 months. I have had now 4 of these batteries because I like the size, shape and features. All 4 batteries had the same issue, at the 4 month mark it will stop charging/turning on. I have talked to several Innokin representatives and they have no fix for the issue and they will not issue me a refund or swap it out so that I can have a battery to use. Their customer service was HORRIBLE they will only send a few word responses and will not help you with anything or will not refund or return your items even if you have spent over $2000 worth of products with their company. I DO NOT RECOMMEND PURCHASING ANYTHING FROM INNOKIN. I repeat. 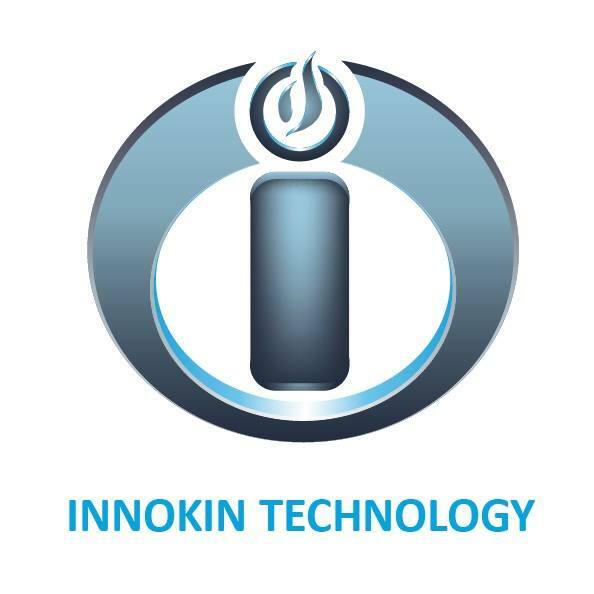 DO NOT PURCHASE ANYTHING FROM INNOKIN THEY WILL NOT STAND BEHIND THIER PRODUCTS. If Innokin would like to change their customer service policies and send me now 4 batteries because the original ones do not work you can contact me at dj.bran.neu@gmail.com.